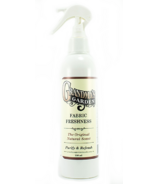 Grandma's Garden Laundry Soap was created by Mother for Daughter with the intention to sufficiently clean cloth diapers. 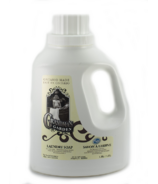 That was in 2009. they created a liquid laundry soap with a classic, old fashioned, family recipe of bar soap. And the product is amazing. They soon used it on all of the laundry. At the realization that many others lacked a quality, natural, laundry soap product, Grandma's Garden was born.